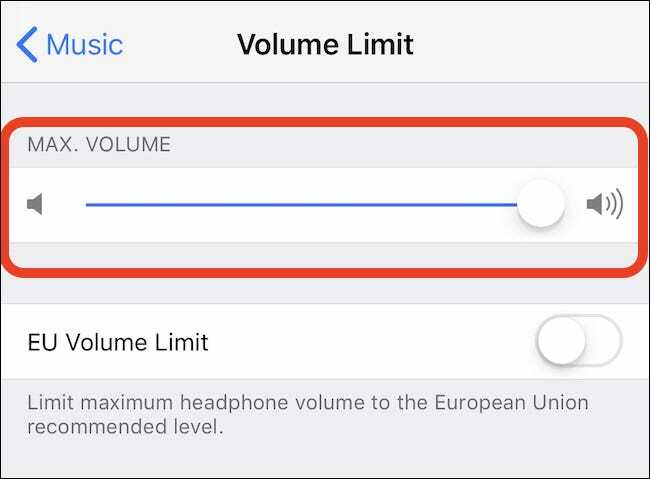 Set the volume slider to the required volume limit. 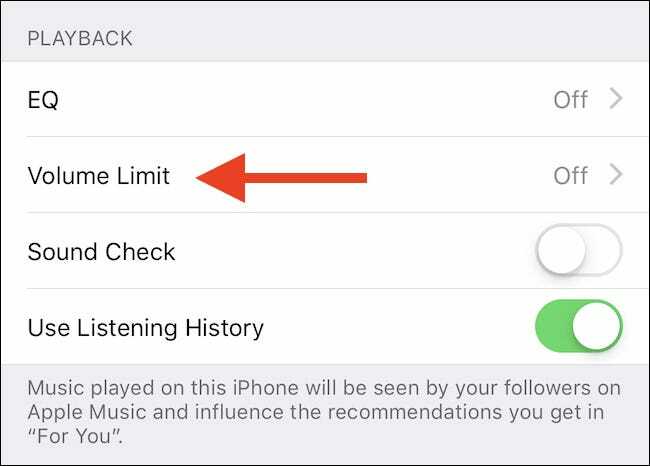 Once set, iOS will prevent the volume from being set any higher than the limit when Apple Music is in use. 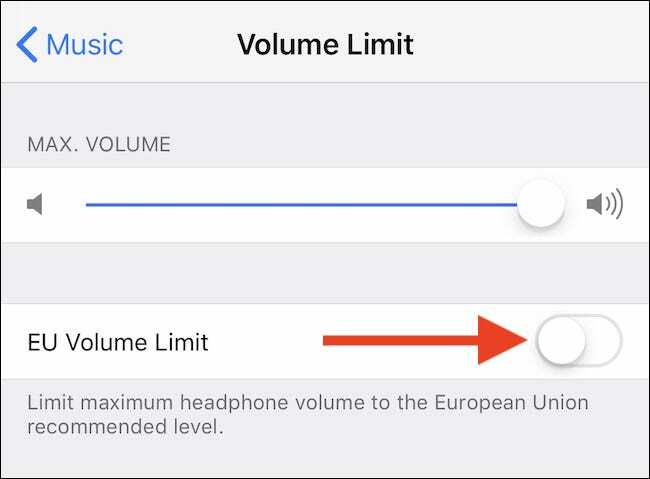 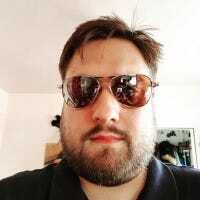 If you’re in Europe, there is an additional toggle to set the headphone output to the European Union recommended level. 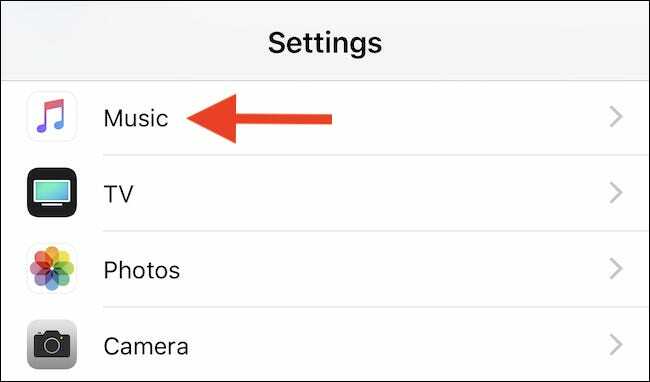 Toggle the switch on or off depending on your preference.